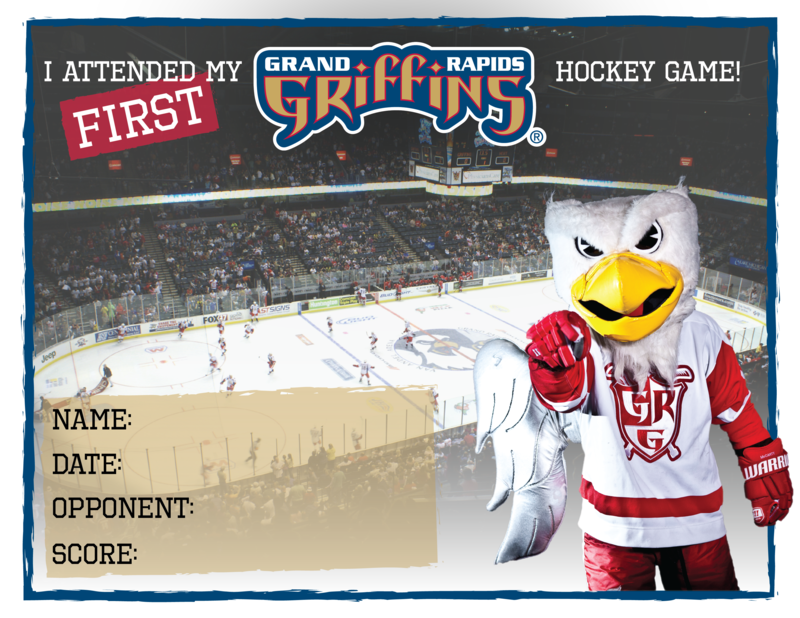 You know and love him - Griff, the Griffins' mascot, is available to entertain at your upcoming event! Griff can kick off, play, meet and greet, celebrate, commemorate, drop by, visit, cheer on, sign autographs, motivate, encourage, delight, participate, interact, hang out, ride, partake, frolic, compete, tour, pose, cruise, socialize, appear, distribute, ride, mingle, walk, march, amuse and otherwise do whatever it takes to be the life of any occasion. If you would like to schedule Griff for your next event, please fill out the survey below and a Griffins' community relations representative will contact you. All requests should be made approximately one month in advance.